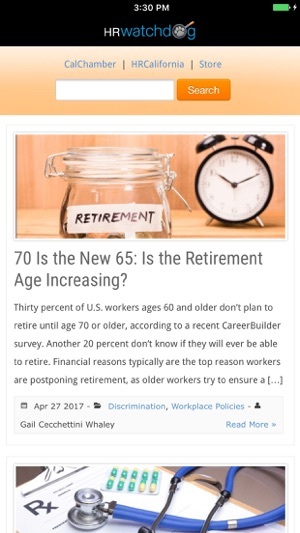 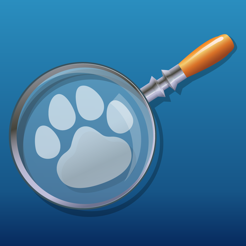 HRWatchdog keeps you connected to important changes to federal and California employment law and HR trends. 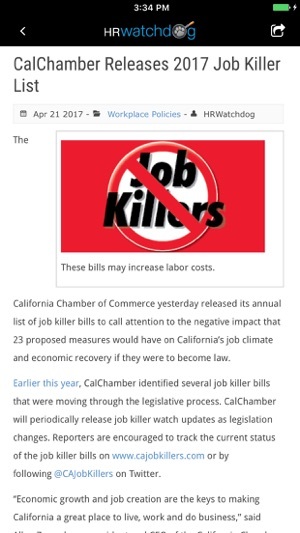 CalChamber’s employment law experts use plain language to explain significant court decisions, regulatory actions and legislation that affect California employers. 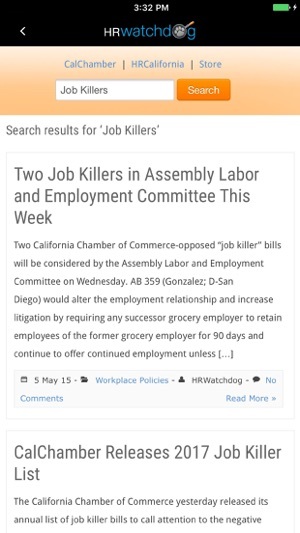 Timely updates on employment law issues critical to employers of any number of employees.